Do It Yourself Unfinished Wood Treasure Boxes. 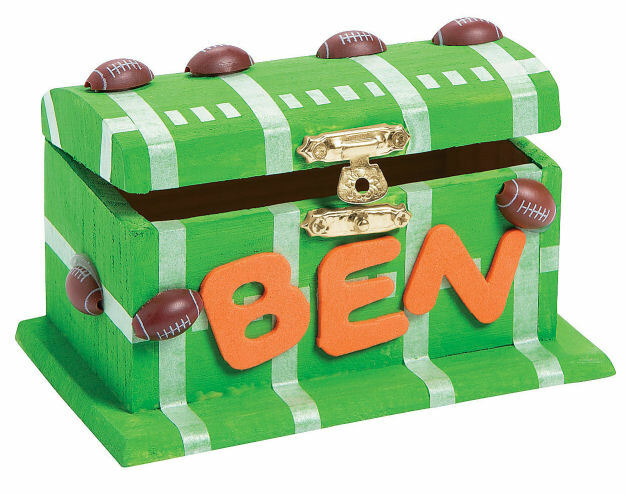 Kids will love to unleash their inner pirate and artist with this do it yourself wood craft project! 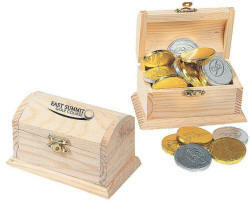 This craft kit makes a fun activity for a pirate party! 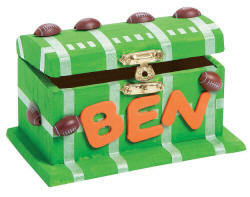 Kids can decorate them with their own paint and embellishments then store their loot inside! 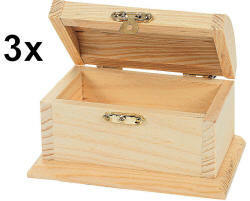 3 chests per order. 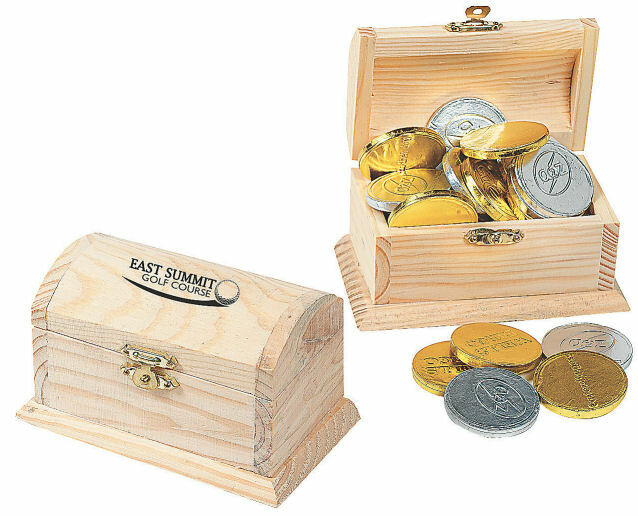 Each treasure chest has a hinged lid and metal latch and measures about 4 1/4" x 2 3/4" x 2 7/8".